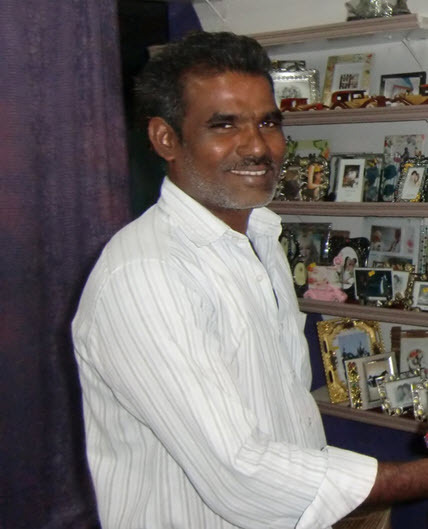 G. Jesudas found himself by finding Christ. a number of years. I did not have an interest in school and failed to complete tenth grade. When I was about 15 years old, I got married and found a job. I worked as a laborer in cement for about 15 years, but I did not find happiness or fulfillment there. I always felt that I was meant to do something else. I drank a lot while I worked, and had other bad habits, such as chewing tobacco. About a year before joining IMR, I realized that drinking was ruining my life and causing me to do shameful things which were a disgrace to my family and myself. Because of this, I chose to stop drinking and have not touched alcohol ever since. 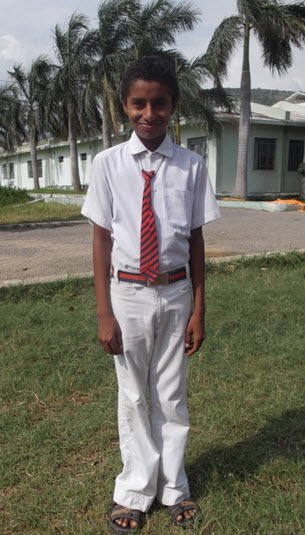 For many years, my mother has been working at the Seventh-day Adventist school in Ibrahimpatnam, which is near our family. She saw that Rebecca Ma’am was helping poor children obtain sponsors to get a good education. During this time, I was still a drunkard, and so my mother asked Rebecca Ma’am if she could help my son attend school. She was glad to do it, and found a sponsor for him. About a year later, after I stopped drinking, my family invited Rebecca Ma’am to our home for a meal, to thank her for helping my son. I had not spoken English for a long time, but she was happy to speak to me, even though my English was rough. One day after this, I asked Ma’am, “Please, if you have any work, give it to me, and I will do it.” She began by giving me small jobs that she did not have time to do. I helped by doing things like making copies for Bible studies, taking things to the hostel children, and taking letters from children to send to their sponsors. This is how my work began at IMR. One day, Rebecca Ma’am created an email address for me and showed me how to use it. She had me take computer classes where I learned a few computer applications. My first big project at IMR was church repair. Ma’am entrusted me with one lakh of rupees (100,000 rupees or about $1600 US) for the work and I showed her how sincere and responsible I have become by being a good caretaker of the funds and the project. With happiness, I completed the work on that village church. The second big task that God led me to do was to help a person who had advanced cancer. I helped him for several months, along with assistance from IMR. He passed away, but it taught me how to help people with health problems. 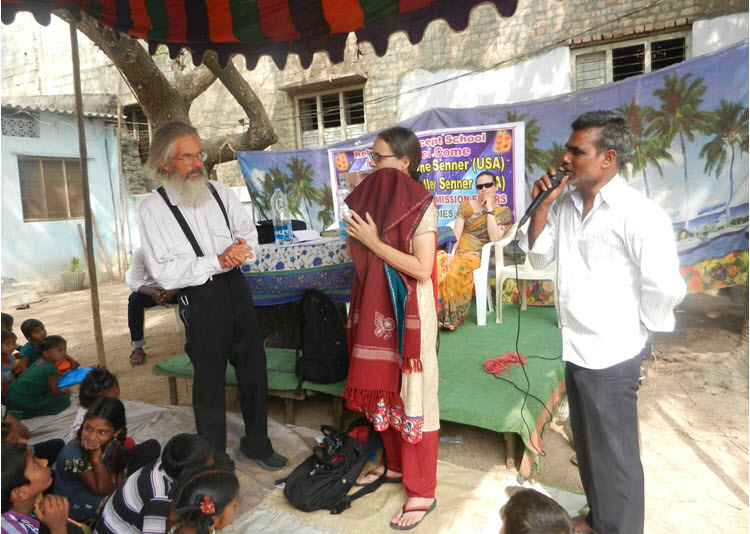 Now I have helped Rebecca Ma’am start two schools here in India by supervising school functions, paying salaries, buying supplies, helping with medical treatment, helping with sponsorship details for poor children, and supervising school building projects. God and Rebecca Ma’am gave me the privilege to prove what I can be. I’m happy to have this opportunity and have learned what my life can be and who I am. 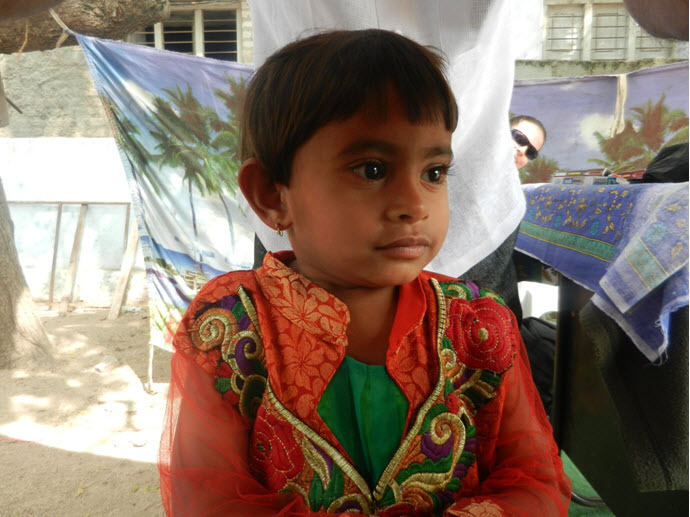 Please pray for IMR and our many projects. Rebeccas parents, the Senners teaching Bible stories. Earlier this year, my parents and I conducted a simple Vacation Bible School (VBS) for the children at Rebecca Concept School. Conducting a VBS in a place like this is nothing like in the United States. First of all, with a limited staff, limited funds, and over 200 kids, the kinds of activities that are usually done in the United States are just not possible. Listening to stories at Vacation Bible School. and then at the end of each day we had a quiz program where we quizzed them on the topics that had been covered that day. Those who answered the questions correctly received small gifts, such as pencils and pens. On another day we had sports and games. My mom and I participated in a ring throwing game with the lady teachers and had a lot of fun. The little girl who memorized the books of the Bible. It was nice to see how well the children are learning about the Bible and Bible topics. One little girl who must be about three years old had learned most of the names of the books of the Bible by memory, although in her cute little accented voice, it was hard to properly understand her. I was also impressed with how well the kids are catching on to the English language. 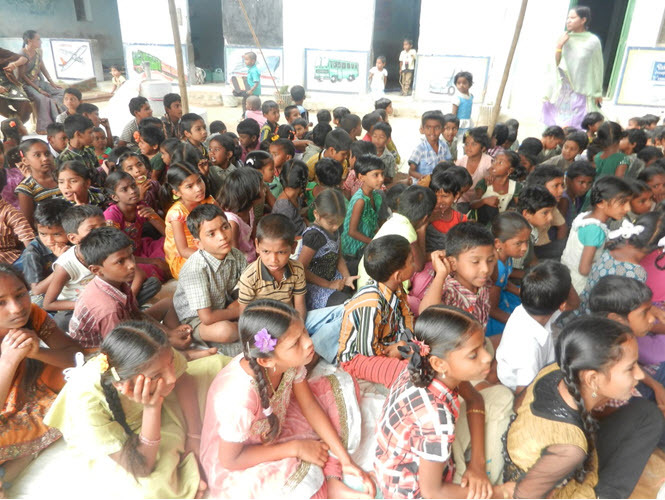 Our stories were translated into Telugu for the small children who don’t know English yet, but many of the children understood much of our English without translation. It was very refreshing to see, given that, for a lot of these kids, this is the first year they have been in an English school. I am happy to say that our teachers are making a big difference for these children, but in order for this to be lasting, our teachers and our schools need to continue. Please pray and help with funds for the teacher’s salaries, where possible. “He desires that those who can help in the work of reform and restoration shall see the precious light of truth, be transformed in character, and be led to use their entrusted capital in His service. He would have them invest the means He has lent them, in doing good, in opening the way for the gospel to be preached to all classes, nigh and afar off.” Gospel Workers, 349. 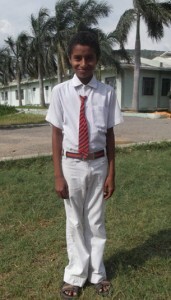 To read more about India Mission Rebecca, to donate, or sponsor a student, visit www.shelleysenner.wordpress.com. Email: rpomianowski@gmail.com. 11/03/2012: Kindergarten in the Rainforest?